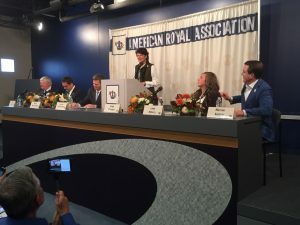 On October 25, during a press conference at the Kansas Speedway, Angie Stanland, Chairman of the Board of the American Royal, announced the Board of Director’s decision to relocate the American Royal operations to Wyandotte County, Kansas. 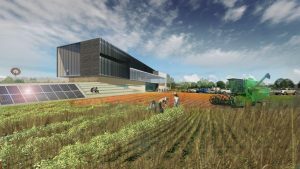 The move would allow the American Royal to grow its events and continue to further its mission of impacting the future of agriculture. 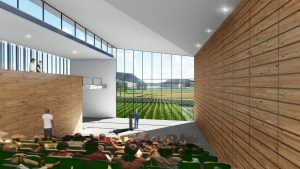 The new complex will include two arenas, multi-function exhibit space, increased stalling areas, and a new Agriculture Education Center to support the organization’s growing agriculture events and education programming. The new facilities will also provide opportunity for economic growth and development for the region. 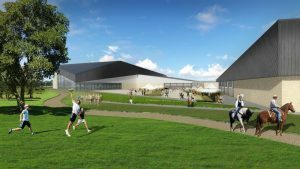 After a successful planning phase, the new complex is expected to open in approximately two years. The American Royal will continue to operate in its current location until that time.